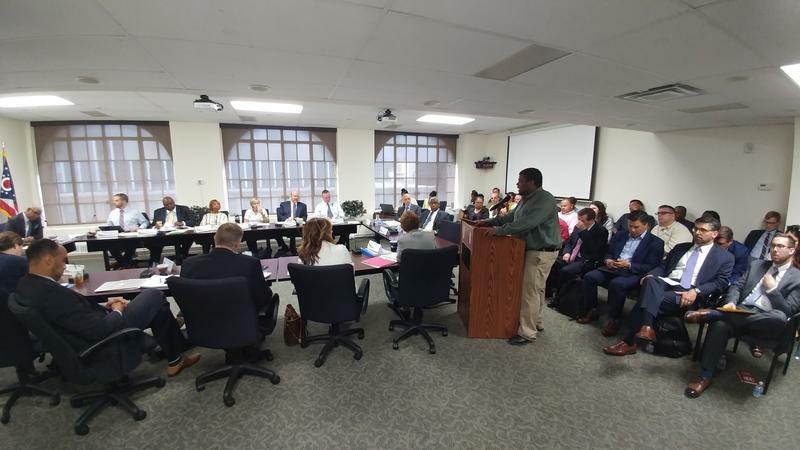 Members of the Southwest Ohio Regional Transit Authority (SORTA) all seemed to agree Wednesday that Metro's current funding system doesn't work. 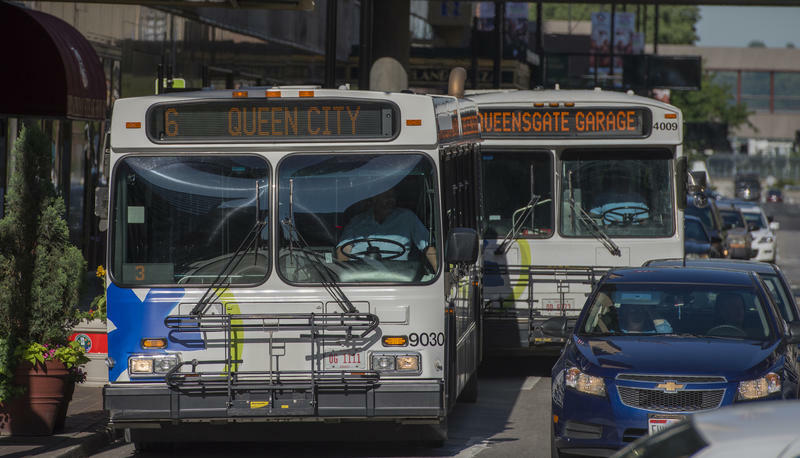 Several SORTA members expressed disappointment the transit authority will not put a sales tax on the ballot this November. But they also agreed something has to be done to fix a looming deficit for Metro. Board chair Kreg Keesee says the current political climate would have made it hard for a tax to pass. "While we're not voting today I do have every intention of moving us to the ballot as soon as practical," Keesee says. "I hope as early as next May, and we'll be doing some work to get oriented toward that in the near future." He says the delay gives SORTA a chance to build support. But Cam Hardy of the Better Bus Coalition isn't convinced. He says SORTA is kicking the can down the road and that the coalition will start its own campaign in order to get something on the May ballot. "We plan on putting an earnings tax increase on the ballot to fund Metro. What we plan on doing is making Metro more city-focused. It's apparent that the board can't come to a consensus on a county-wide solution, which we do support, but the crisis cannot wait." Hardy says the coalition will start circulating petitions for a charter amendment after the ballot language is finalized. Hardy is aiming for the May 2019 election. He isn't too concerned about SORTA putting a measure up for a vote then. "I don't trust that they're going to do it. They said last year they were going to take it this year, and they didn't." A SORTA board, with some different members, did approve a ballot measure effort in June 2017. Hardy says while the coalition will seek to increase the city's earnings tax, Metro needs to be funded at the county level. "For 10 years there has been no funding solution and this is the next best thing." He says until a county-wide funding mechanism is approved, the city will have to step up and benefit. "If they're going to cut service it should start with those county express routes." Hardy says that would save $6 million. Metro is facing a $6.4 million deficit for 2019 and, overall, a $184 million deficit over the next 10 years. The SORTA board was to vote Wednesday morning to discuss whether to ask Hamilton County taxpayers for money. But the chair says they will not consider a sales tax measure to fund Metro operations. A new report backs up fears that Metro faces a significant deficit over the next 10 years. 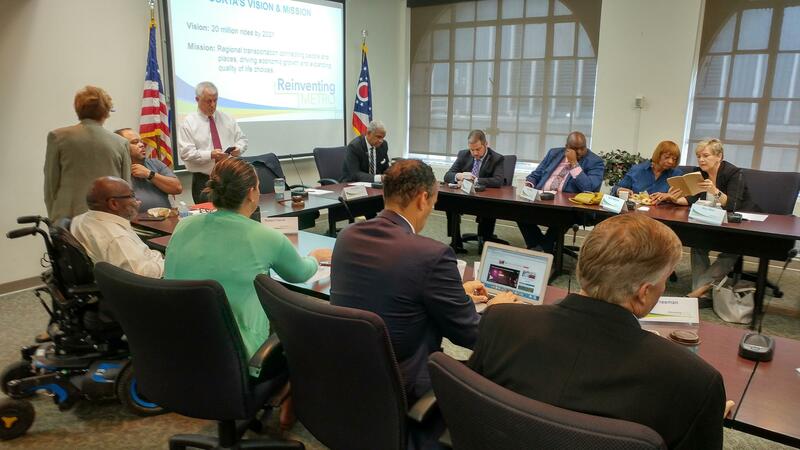 It also comes as the Southwest Ohio Regional Transit Authority (SORTA) board continues to debate asking voters to approve a sales tax. How To Plug The Hole In Cincinnati's Metro Budget? 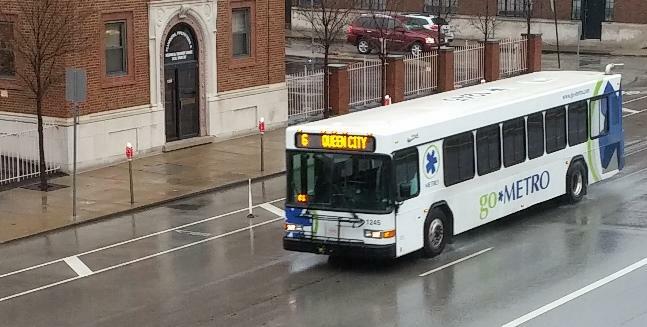 The Southwest Ohio Regional Transit Authority (SORTA) estimates it will have a $6.4 million budget deficit next year to operate Metro buses.